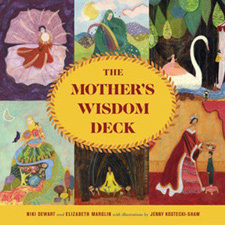 An exploration of the complexities of motherhood. It's time to Honor the Matriarch. This is the energy of the grandmother who holds firmly the power she has earned in her family and community. She is a loving nuturer and leads with a calm, toughness with which one cannot argue. She has endured and savored her life experience. Her presence provides a refuge, a home for her family and friends.. Wise. Honest. Authentic. Feminine. 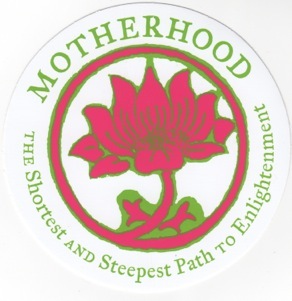 Huge sale on all Motherhood Lotus products!! Orders placed between December 26th and January 6th will ship on January 7th. Thank you and Happy Holidays!